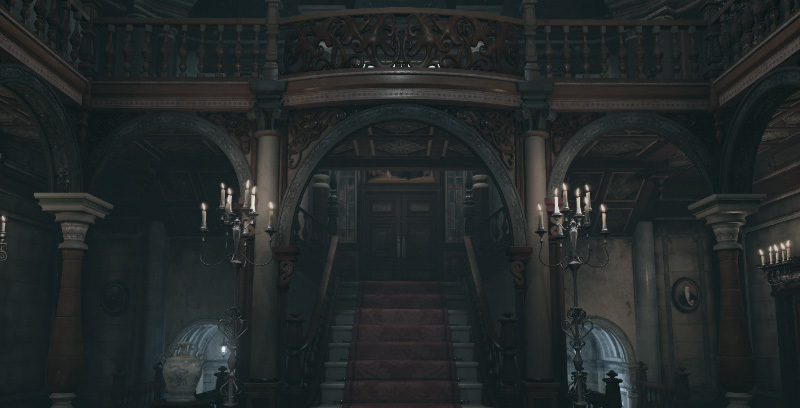 Resident Evil’s infamous Spencer Mansion is perhaps one of the more famous buildings in videogame history. After all, it’s got a ton of bedrooms and bathrooms, an ornate entrance hall, an exquisite dining room, a secret basement lab full of undead monsters, and a giant snake in the library. Basically, it’s every estate agents dream. Anyway, 3D artist B.O.W. Qin recently spent the past few months single-handedly putting together a recreation of the mansion’s entrance hall in Unreal Engine 4. Because of course, all things must be rendered in Unreal Engine 4 at some point – it’s the law. Obviously the finished product looks incredible, probably just as good as the recent Resident Evil HD remaster, which is super impressive when you consider it was done by one dude. If you fancy exploring a zombie free, HD take on a slice of Resident Evil history, you can download it for yourself here, or here. It seems that B.O.W. 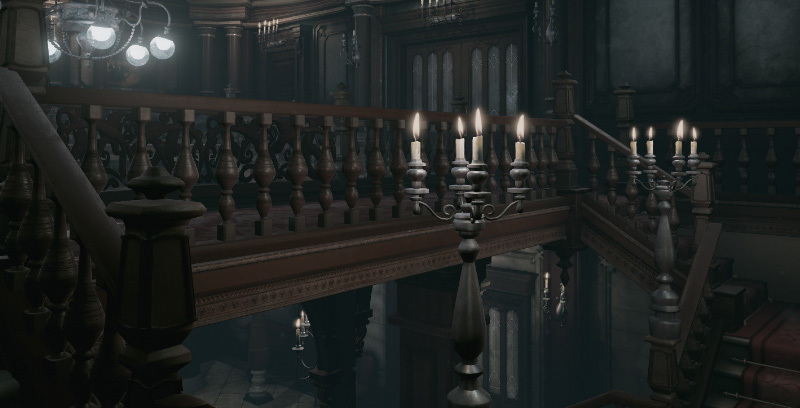 Qin plans to go on to recreate the the main hall next – could an Unreal Engine 4 version of the whole mansion be on the cards? Let’s hope so.